Mu Tara Kiye ! 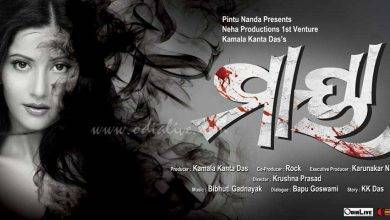 Odia Film release date has been declared officially by the production house ” Angels Creation ”. The film is all set to release on the last day of october i.e 31st October 2014 across Odisha . According to sources the production house plans to present the film in different film festivals. The premier will be held at Jayashree Talkies , Cuttack . 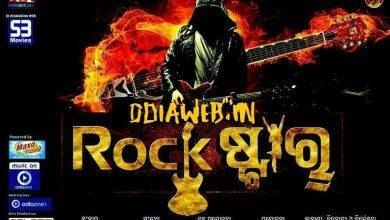 As per the special screening reviews the movie is said to be different than regular Odia Films and its also said that the film will be trend setter .